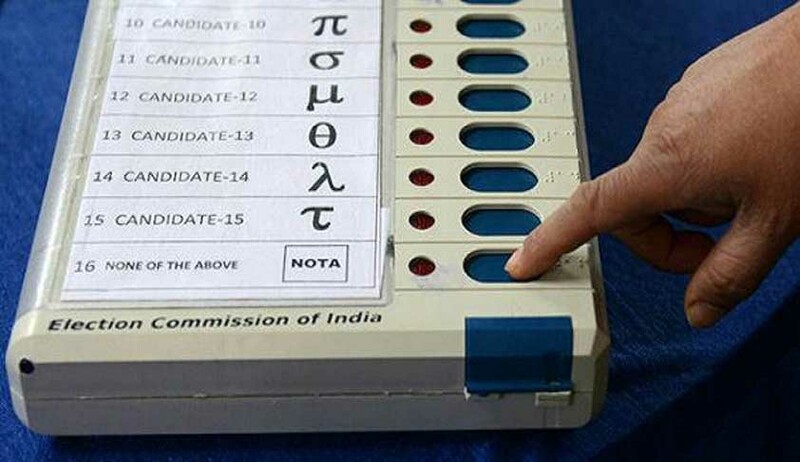 The Supreme Court on Monday agreed to hear a fresh plea by a former minister from Uttar Pradesh questioning the function of electronic voting machines (EVMs). The plea will be heard on Thursday. Chief Justice of India JS Khehar's bench has clubbed the matter with another similar plea. Appearing for former minister Ataur Rehman in Akhilesh government, senior advocate P Chidambaram told the bench that the issue has been raised by different groups and the court should hear the matter. The bench, initially reluctant to hear, said: "We don't want to hear multiple petitions. You (Chidambaram) can assist the court in the matter", but later tagged the petition with a similar petition, which is pending before the court. The Supreme Court in the matter of Subramanian Swamy vs Election Commission of India, Appeal No.9093 of 2013 vide its order/judgment October 8, 2013, gave specific direction to the Election Commission that the "paper trail" is an indispensable requirement of free and fair elections. The confidence of the voters in the EVMs can be achieved only with the introduction of "paper trail". EVMs with VVPAT system ensure the accuracy of the voting system.